Want to make a difference while immersing yourself in a unique culture? 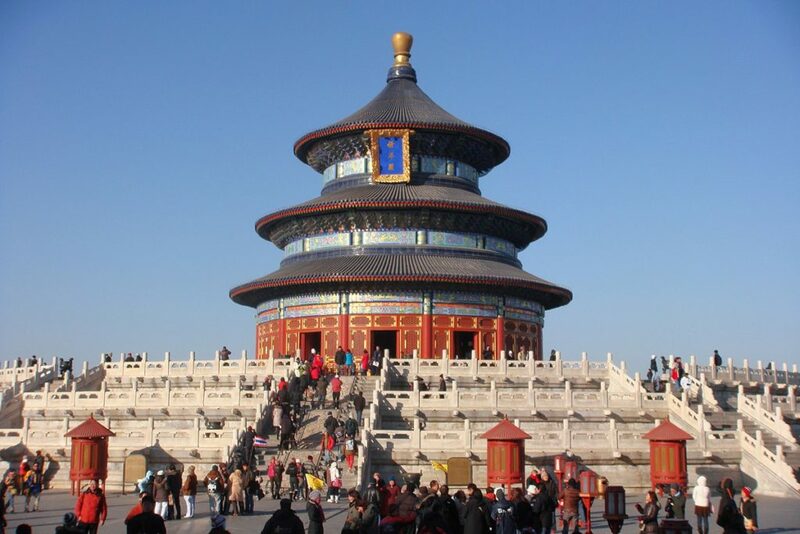 China is the most popular destination and has a huge demand for English Teachers. Many citizens in China want to learn how to speak English. They want you! English is a major part of their education. They offer excellent opportunities for native speakers who are interested in teaching English in public and private schools. Teaching English in China can be a little challenging, especially for first-timers but there are many reasons to teach English in China! Not only does it have a Great-wall but it has a great future ahead. 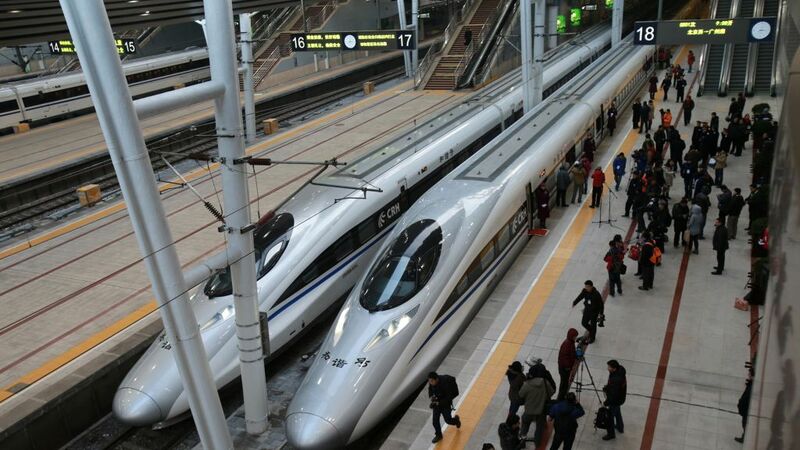 China like nowhere else: crumbling temples, super fast subways, ancient traditions and cutting-edge technology. Experience the modern and the mystical wonders of China — all in a heartbeat. China is a huge, geographically and culturally diverse country, whose history spans more than 5,000 years. The historic sites are impressive and fascinating. The food is phenomenal and each region has its own flavour to add to the story. 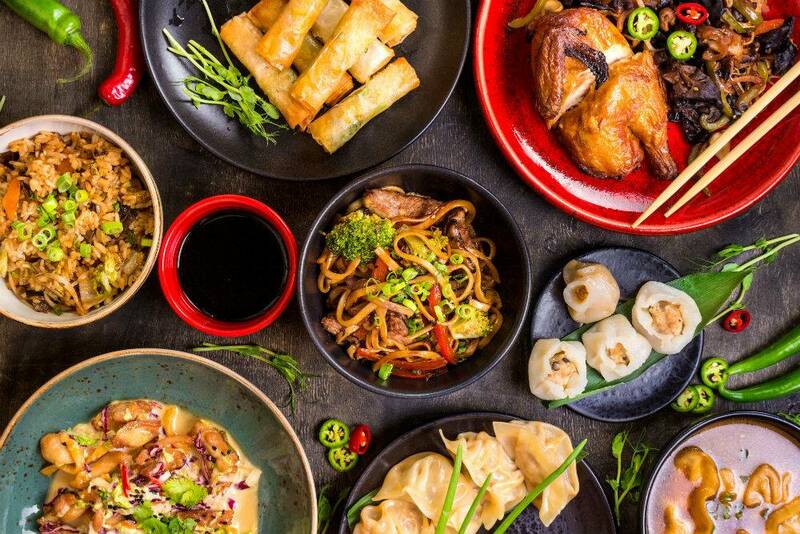 Every province in China has its own distinct style of cooking, so the variety of cuisine is unbelievable and there is something for everybody, regardless of whether you’re an adventurous eater or prefer simple but tasty meat and vegetable dishes. Travel and transport are cheap here (both planes and trains) so you can spend your free time exploring this beautiful and unique country. Whatever you’re looking for – mountains, temples, ice sculpture festivals, rice terraces, beaches, iconic architecture – China has it all. In China there are five main language groups, of which Mandarin is the most widely spoken. 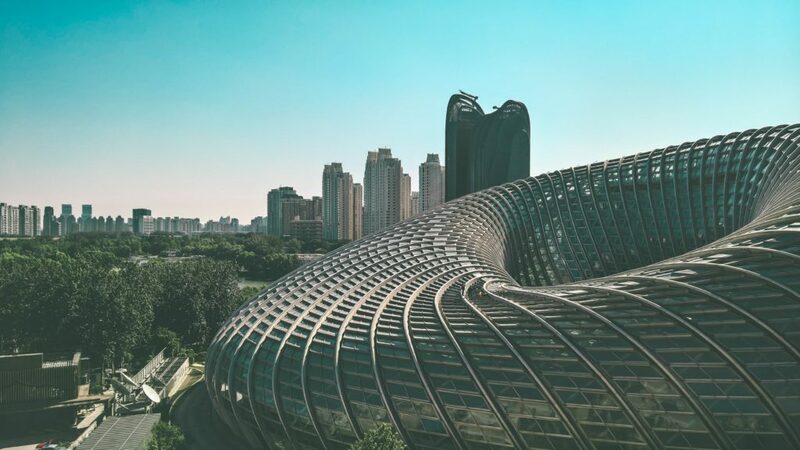 Speaking, or even trying to understand Chinese is often synonymous with the impossible, but once you’re living here, you’ll learn the reality is very different. When you teach your native language abroad, you also learn the language and culture of your host country. It will also give you a unique opportunity to learn the Chinese language yourself. Chinese is becoming one of the most important skills in the global economy. As long as you’re willing to put in some work, take lessons, and make an effort to practice what you learn with your colleagues and friends, you can pick up quite a lot in a short time. Do you want to learn about a new culture, travel on a budget, and improve your professional skills? 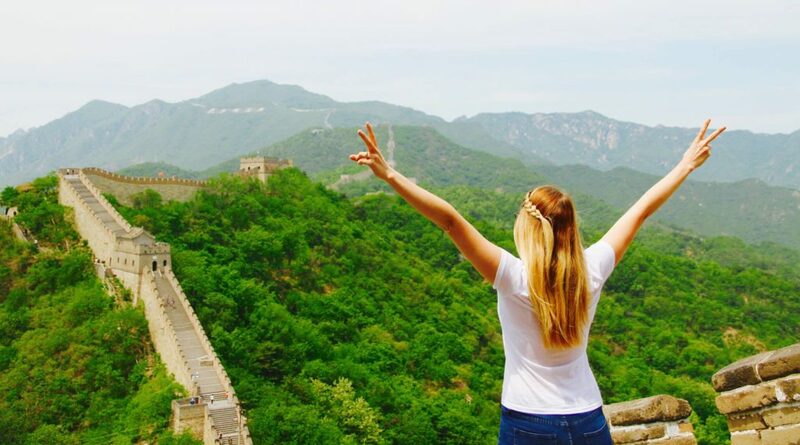 Teaching English in China is a perfect way to take the next step in your career! It can be the experience of a lifetime! You’ll have the opportunity to learn more about a beautiful, unique country and help Chinese students who are keen to learn English reach their goals. What are you waiting for? Give us a call on 1300 558 890 or message us on Facebook!